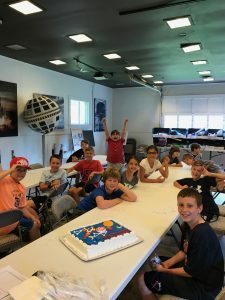 Space Week is a five day space science program for children ages 10-15 about The Earth, The Solar System, The Galaxy, The Universe, Rocketry, and Outer Space Observation. Each day is divided into two 3 hour sessions of fun filled model making, rocket launching, demonstrations and games. On the final day of Space Week everyone will have a video of themselves sending a signal to the moon with their voice and hearing their own voice bounce off the moon and return to earth. We expect to have speakers from NASA and Princeton University. Activities are indoors and outdoors and include a visit to the InfoAge Radio Museum, The Original Marconi Tower and a trip to see Mobile Radar Units. Learn about the history of the Space Program and the exciting events that took place right here at the Diana Site in Wall Township that launched the Space Program. 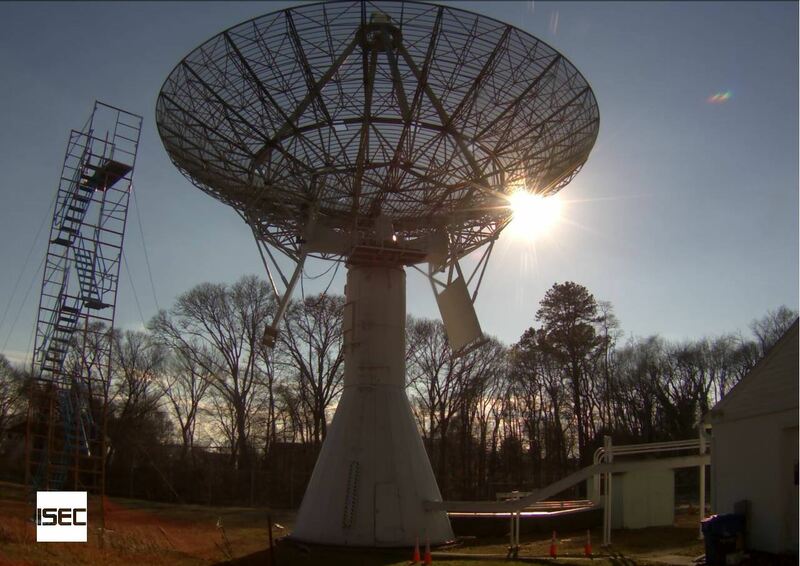 Use the 18 meter Radio Telescope Dish to send your voice to the moon and hear it bounce back in 2.5 seconds! Participants receive a notebook folder to keep all of their materials as well as a keepsake box for all their models and a Certificate of Completion. A Deposit of $50 is required at time of registration. Full payment is required on the first day of Space Week. Call 732-322-4823 to Register!